"Twin Peaks" is back more than 25 years later. 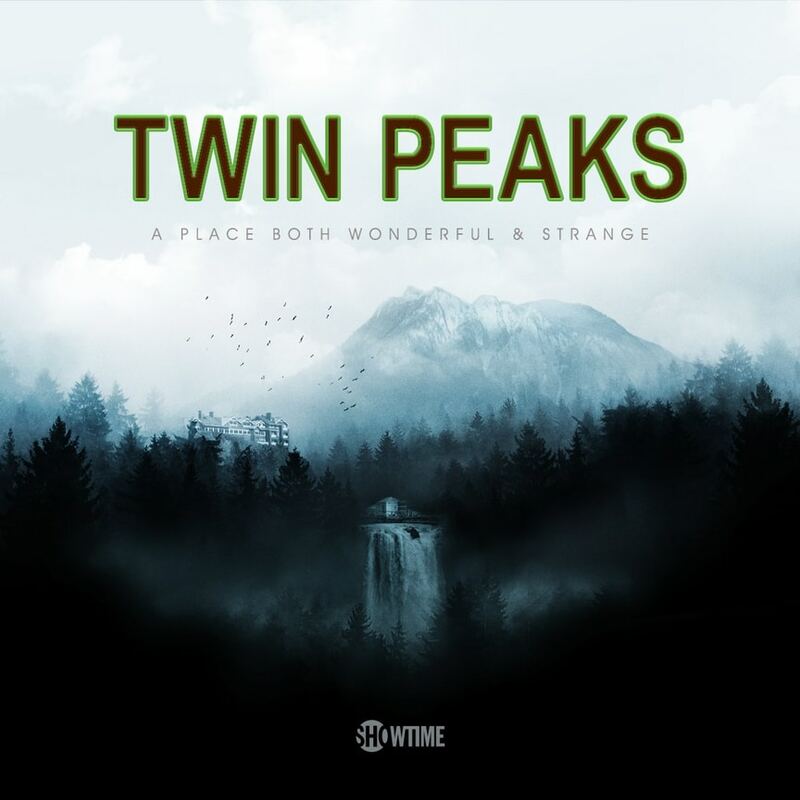 The revived series from co-creators David Lynch and Mark Frost will debut with two back-to-back episodes May 21 on Showtime. There will be 18 new episodes in all. A number of cast members are set to return, including Kyle MacLachlan’s Special Agent Dale Cooper, Michael Horse who played Deputy Hawk, Benjamin and Audrey Horne, who were portrayed by Richard Beymer and Sherilyn Fenn, respectively, as well as FBI agents Albert Rosenfeld and Gordon Cole, who were played by Miguel Ferrer and Lynch himself.